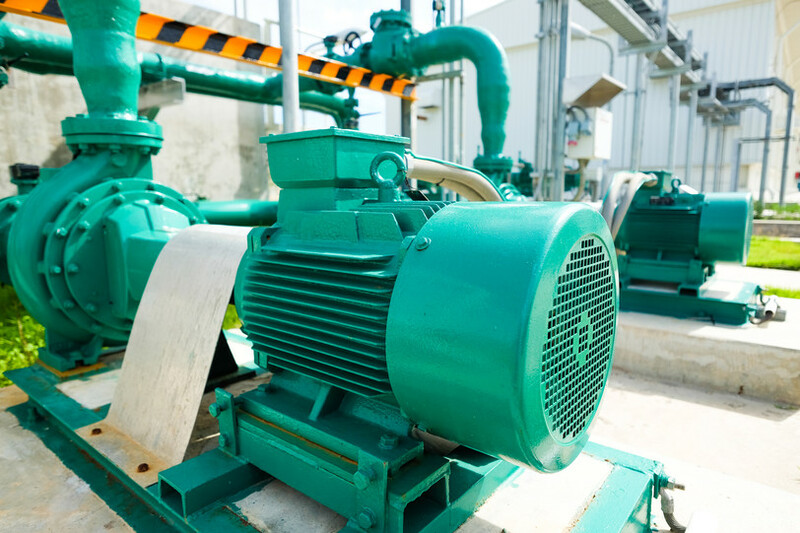 Centrifugal pumps are used in applications that need to transport fluid. This is done by the conversion of rotational kinetic energy to the hydrodynamic energy. The rotational energy moves fluid from point A to B either at a relatively even grade or by pumping the fluid or slurry vertically. Common types of these pumps would be vertical tank pumps, froth pumps, trash pumps, slurry pumps, and multistage centrifugal pumps. What are the main brands of centrifugal pumps? In 2016 according to research done by Persistence, centrifugal pumps had a market share of over 90 percent. Positive displacement pumps are in a distant second accounting for less than 9 percent of the market. Major players in the centrifugal pump manufacturing market are KSB AG, Flowserve Corporation, Sulzer AG, Ebara Corporation, Grundfos, The Weir Group Plc, WILO SE, Xylem Inc., Ruhrpumpen Group, and Kirloskar Brothers Ltd. These leading companies were part of the $34.39 billion USD estimated pump deployment market in 2016. What do the main brands specialize in? 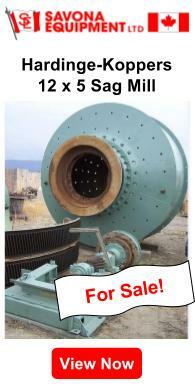 KSB specializes in long-life pumps made under their GIW Industries brand. If needed at copper mines in Chile or tar sands in Canada they will manufacture pumps that stand up to whatever corrosive materials a mine has to be able to process. If you recognize the names such as Flygt, Godwin, Bell & Gossett, or Goulds pumps these are all now manufactured under Xylem’s brand. Flygt Submersible pumps are renowned and handle jobs from small drainage to large dewatering applications. Godwin offers automatic self-priming pumps that are run by diesel and electric power. Used in many different industries worldwide including mining and construction Godwin pumps excel in dewatering and liquid transfers. The Weir Group sells pumps in over 15 different categories including mine dewatering pumps, vertical slurry pumps, and high-pressure pumps. In the Centrifugal pump category brands include Warman, Floway, Lewis, and Gabbioneta that have a capacity for pumping solids >270mm. What types of fluid do centrifugal pumps move? There are many different liquids that centrifugal pumps process and they have the highest flow rates when pumping water and relatively thin liquids. If thicker oil needs to be moved a different pump should be selected. If your mining application includes separating bitumen and minerals from clay and sand then centrifugal pumps are the right choice of product. Centrifugal pumps are also used for applications in the chemical, paint, petrochemical, pharmaceutical, cellulose, and hydrocarbon sectors. 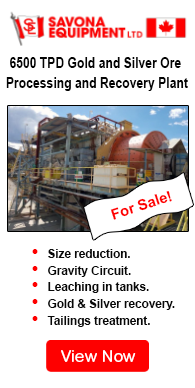 What machines are centrifugal pumps connected to at a mine? The pump feeds ore into a classifier and conditioning tank. Two more pumps will send slurry from the conditioning tank into either the sampling area or the flotation system. Once the flotation system is finished two more pumps will send material into either a tailings thickener or concentrate thickener. From the thickener, another pump will send material to the tailings pond, a second to the mine dewatering system for further processing, and a third into the plate filtration/dewatering process before being pumped into a secondary filtration process before the final product is sent to the smelter. Material that went into the concentrate thickener will be pumped into the secondary filtration process and also sent to the smelting room. Without having the pumps in between all the different equipment you would have to set up the process equipment to all run downhill and reprocessing material would pose a much harder challenge. What range of fluid (capacity) do centrifugal pumps process? The range of flow rate for centrifugal pump depends on a number of variables and will pump at 5-200,000 gallons per minute (19-757,080 lpm). A density of a liquid, particulate size in slurries, and total head needed are all common factors. If you only need 10 ft. total head (3m) then the flow rate will be much higher than if 7,500 ft. total head (2,286m) is needed. Depending on all the application factors centrifugal pumps need anywhere from 0.125 to 5,000 hp. This requirement will usually be generated through an electric motor or diesel engine depending on the application. In remote locations such as a placer mine site where electricity is unavailable a diesel engine to power, your pumps will be adequate. In large mine processing plants that run 24 hours a day 365 days a year, electric power would be needed to allow for less maintenance and uninterrupted production. If you are interested, have any questions, or you would like to get more information on any of the following information provided for Centrifugal Pumps, please contact.